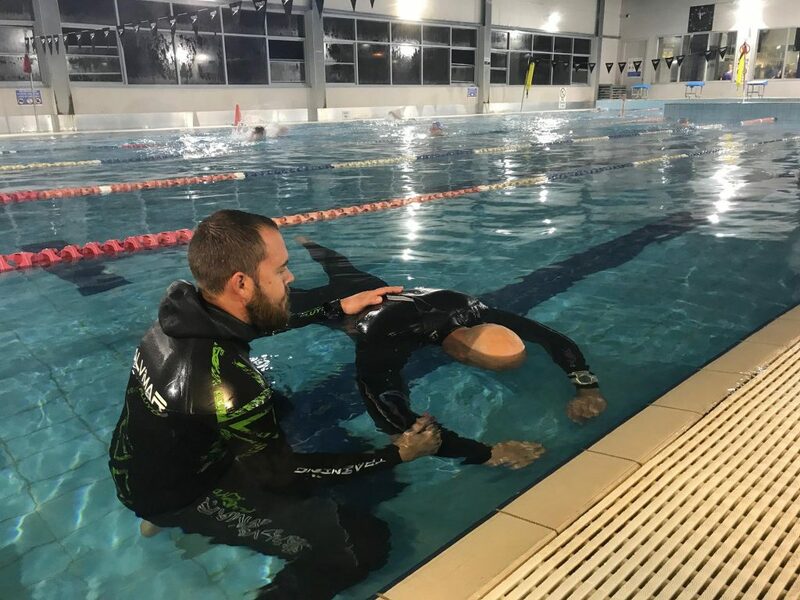 Turn your freediving passion into a profession! 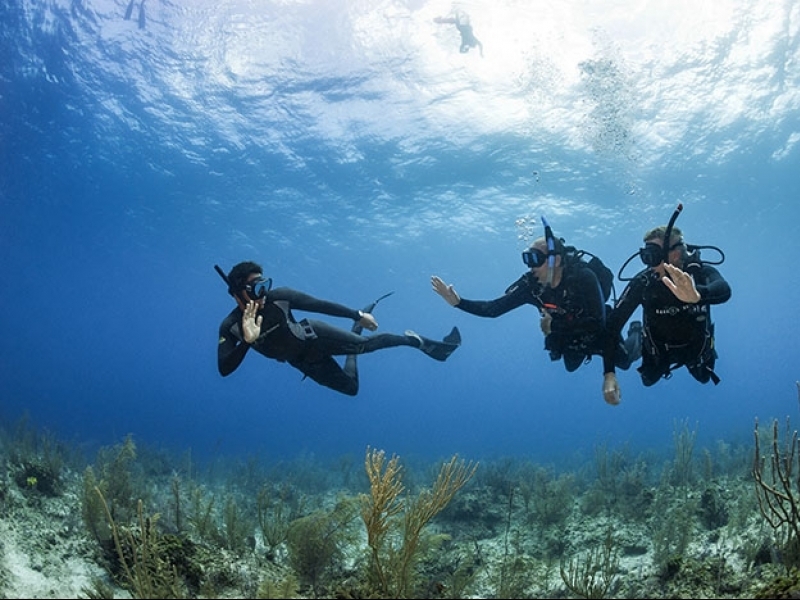 The PADI Freediver Instructor Course (FDIC) is for the avid freediver who spends a lot of time thinking about freediving and sharing details of their latest adventures. 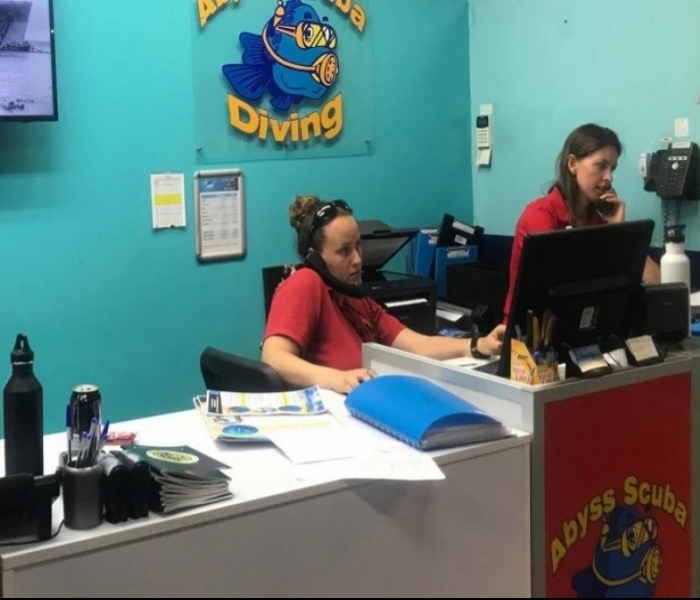 Divemaster/Instructors they choose to employ is capable of so much more. They really are getting more bang for their buck.